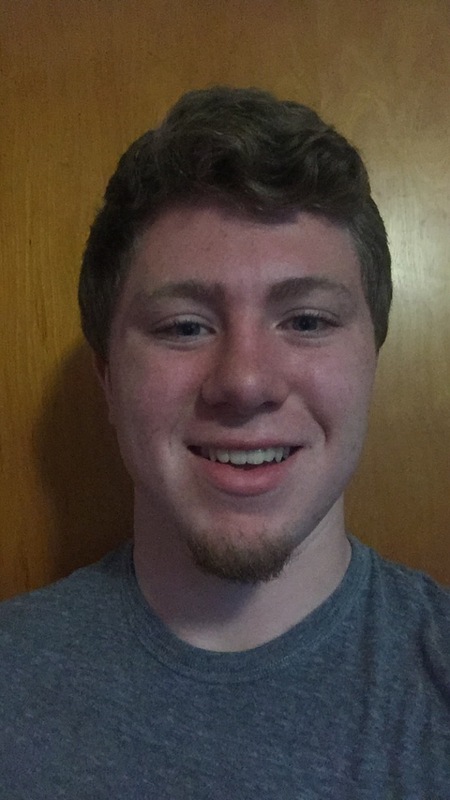 Zackery will be a freshman at Coe College in Cedar Rapids, where he will be studying Physics and Mathematics. Zack has been involved on the stage and behind the scenes for numerous productions for the Waterloo Community Playhouse, Black Hawk Children’s Theater, and the West High Speech and Drama Department. As a man of many interests, he will be playing football as well as continuing his acting career in as many ways possible.